Wat is dit voor site? Wij zoeken de goedkoopste boeken op internet. Contemporary Catholic Theologyvonden we het goedkoopst op Bol.com voor €41.99. We hebben gezocht in nieuwe en tweedehands boeken. Rechtsonderaan de pagina kan je het boek direct bestellen	via Bol	.com. 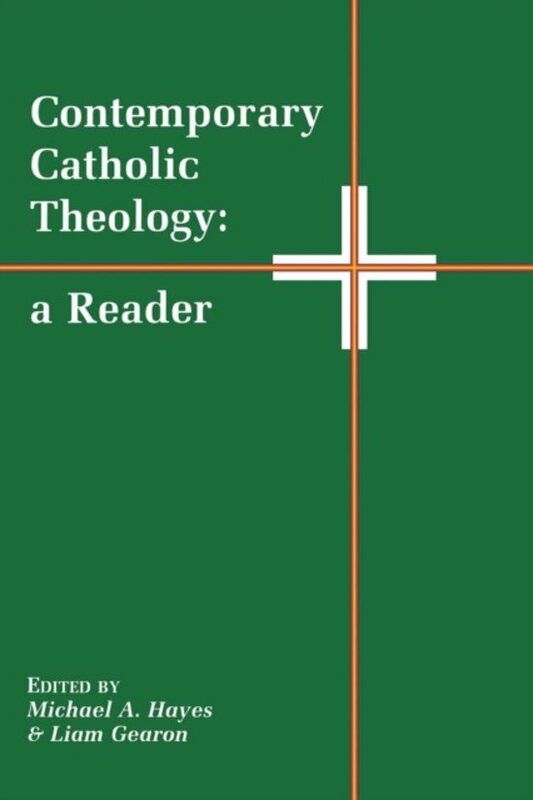 The contents of this volume offer the reader a broad insight into Catholic theology. Established as an indispensable introduction to six areas of study: The Old Testament, The New Testament, The Person of Jesus, The Church, Christian Morality, and The Sacraments. This collection provides key texts from some of the most distinguished writers in Catholic theology today.Contributors include: Philippe BTguerie and Claude Duchesneau, Christopher Butler, Raymond Brown, S.S., Joseph A. Fitzmyer, S.J., Gideon Goosen and Margaret Tomlinson, John H. Hayes, Monika Hellwig, Aidan Kavanagh, O.S.B., Dermot A. Lane, Enda Lyons, Vincent MacNamara, Richard P. McBrien, Enda McDonagh, Joseph Martos, Robert Murray, S.J., Denis F. O'Callaghan, Timothy E. O'Connell, John F. O'Grady, Jean-Pierre PrTvost, Thomas P. Rausch, S.J., Jeffrey S. Siker, Daniel L. Smith-Christopher, Francis Sullivan, S.J.